Lumber prices are much lower since the beginning of 2018. 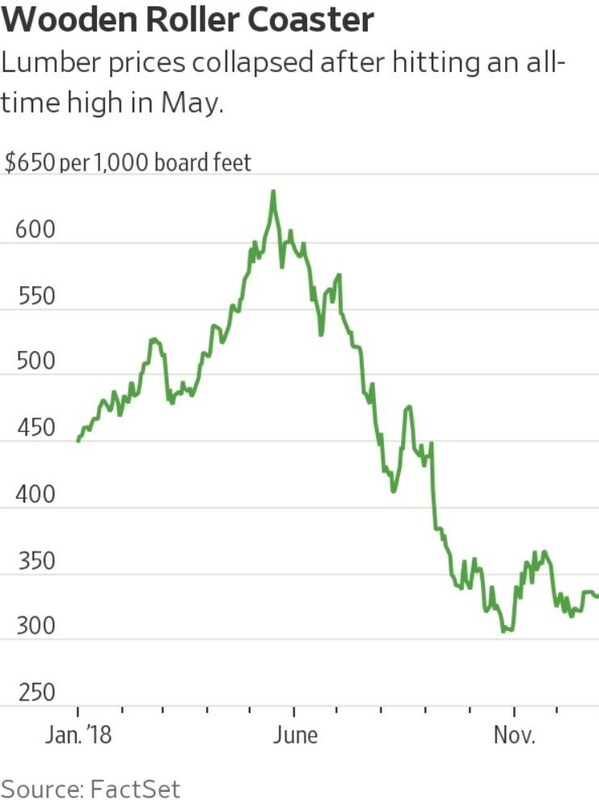 Per today’s wall street journal, in May 2018 lumber prices were 30% above the all-time high; however, lumber values ended 2018 down 26% from 2017. Schedule a consultation by calling (618) 476-1126. Check out Klemme Construction on Facebook, Houzz, Pintrest and more. Copyright © 2018 Klemme Construction, Inc.